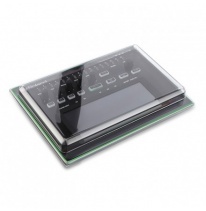 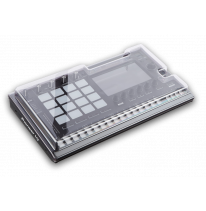 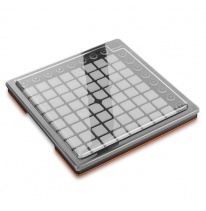 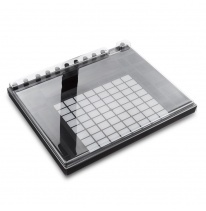 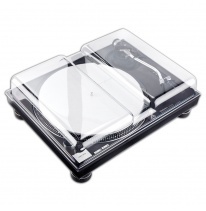 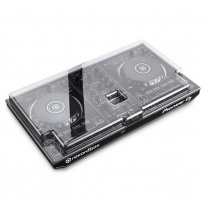 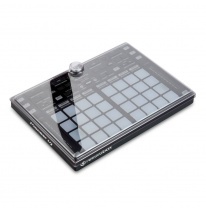 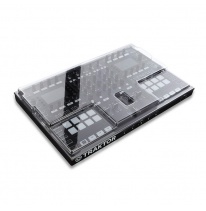 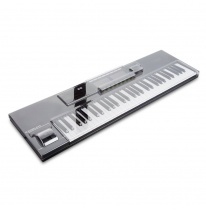 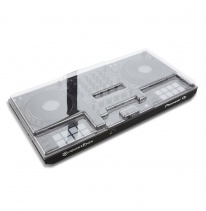 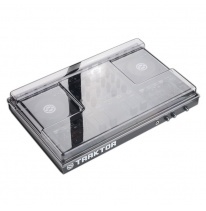 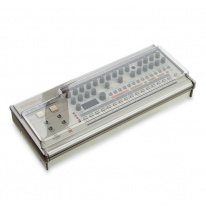 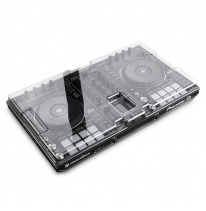 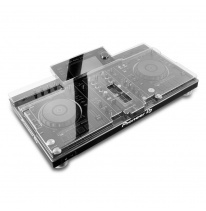 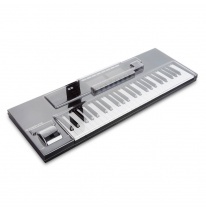 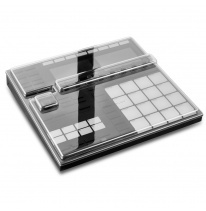 Decksaver's quest is to protect DJs' gear from adverse conditions and damage. 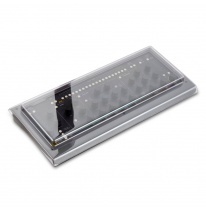 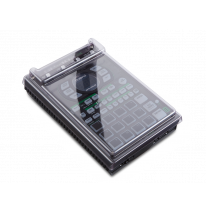 They manufacture simple but durable covers that fit like a glove, encasing all controls and components whilst making allowances for cables. 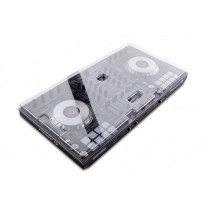 Decksaver covers are tough, reliable and flawlessly finished to the very highest of standards. 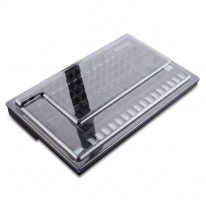 Drawing on 45 years experience in plastics manufacturing, design engineering and innovation, they use the latest polycarbonate technology, utilised in bullet-proof glass manufacturing.